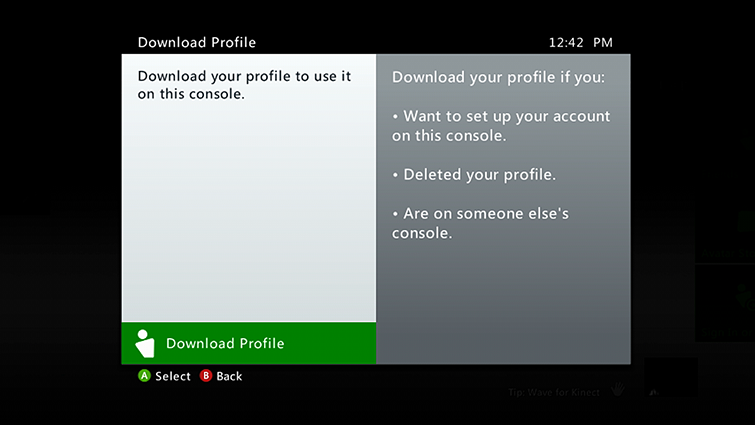 After you redownload your profile, you'll be asked if you want the Xbox 360 console to remember your password. 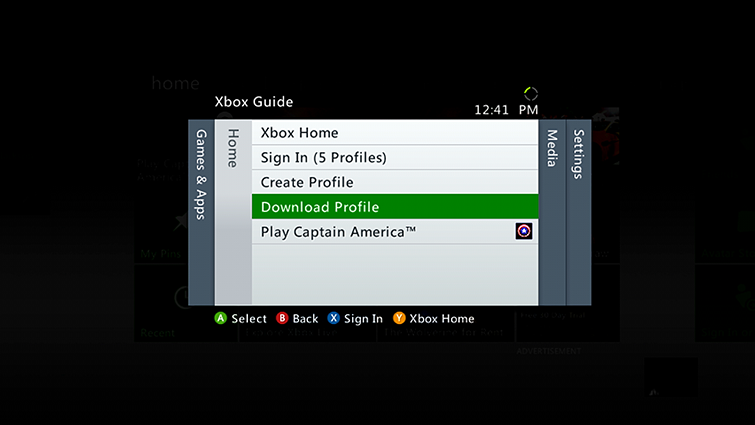 On your Xbox 360 console, sign in to Xbox Live with the gamertag you used when you originally purchased the content. Select the content type you're trying to download. 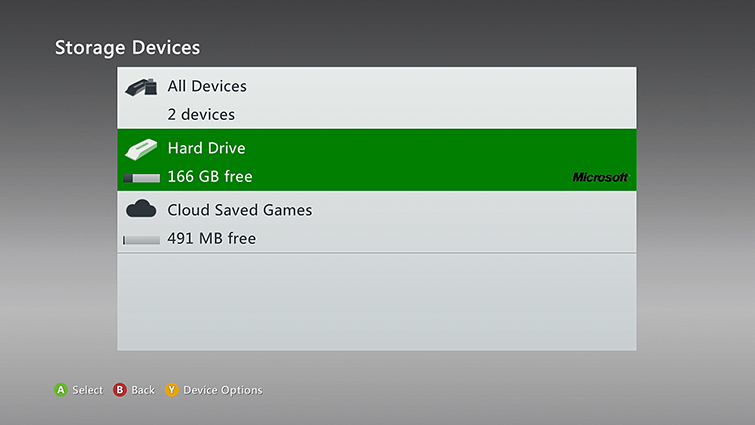 Find the item you're trying to download (it may appear with a yellow warning icon). 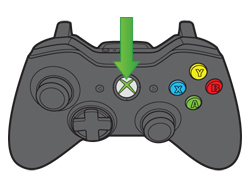 On your Xbox 360 console, sign in to Xbox Live. 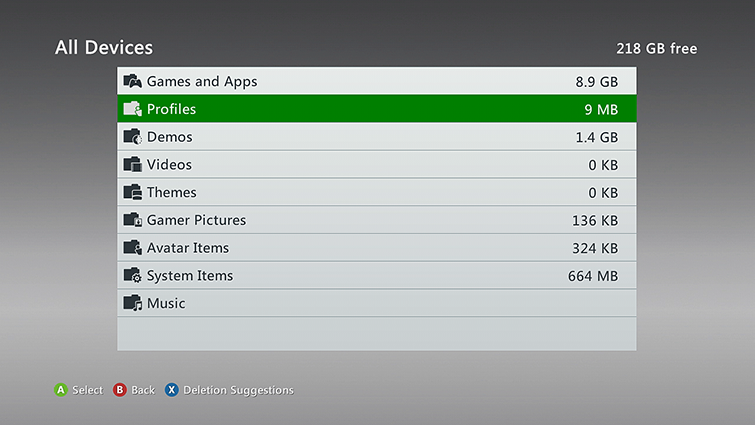 Browse your download history, select the item, and then follow the on-screen instructions to download the item again.